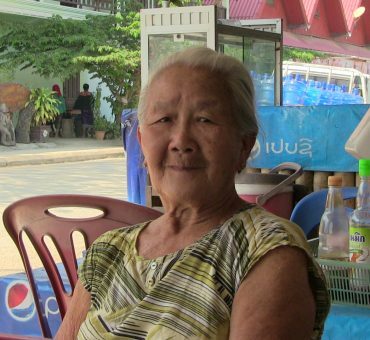 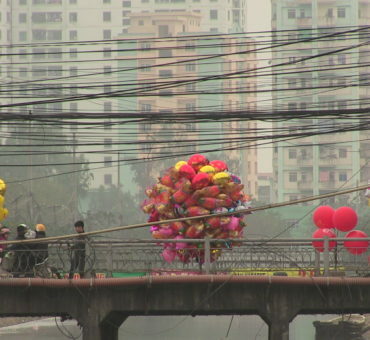 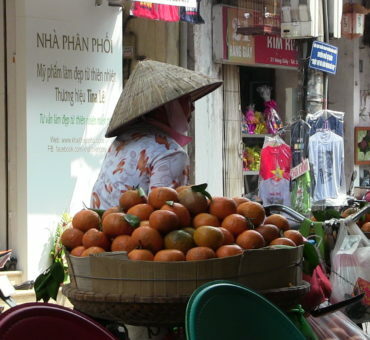 In this deleted scene from the Ha Noi episode, Rachel shares her tips for not starving and appreciating Vietnam’s scrumptious street food. 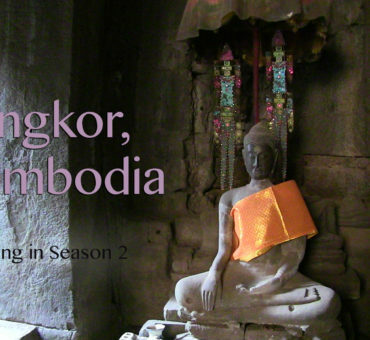 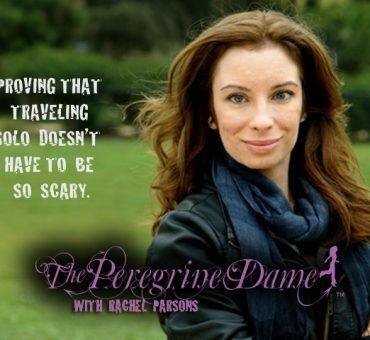 Coming to The Peregrine dame Season 2: Siem Reap and the Angkor region. 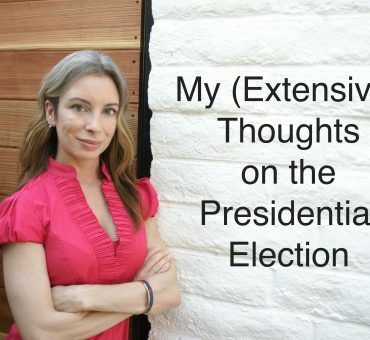 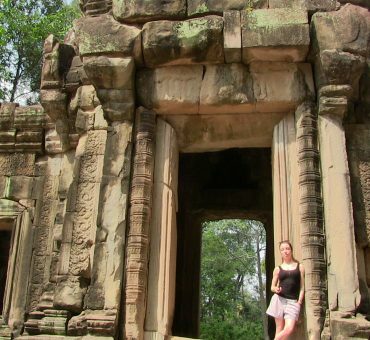 Rachel heads to Southeast Asia in season 2 of TPD. 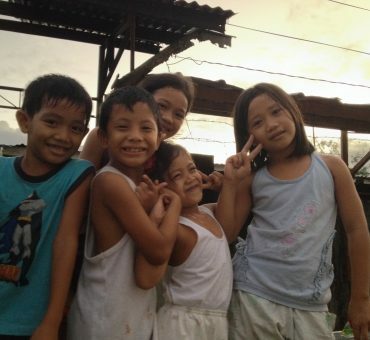 First stop: the Philippines, to see the recovery efforts from Typhoons Haiyan and Hagupit. Rachel has a dose of Brazilian “medicine” after eating too much carne seca in Lapa.